Beverly A. McKalsen, 87, of Granby, passed away early Thursday morning July 31, 2014, at home with her family by her side. Aerial spraying of the Toad Harbor / Big Bay Swamp area near the north shore of Oneida Lake is postponed tonight, Thursday, July 31, due to uncertain weather. The forecast indicates varied conditions, such as rain and wind speeds, that would hamper spraying efforts. Weather permitting, aerial spraying will take place tomorrow, Friday, Aug. 1 between 6 and 9 p.m. The Oswego County Sheriff’s Department and District Attorney’s Office have concluded their investigation at the property on Rice Road in the Town Of Mexico. While there was no reliable evidence indicating the property was related to the abduction of Heidi Allen, we conducted a thorough and exhaustive search of the property, the district attorney said. The Sheriff’s Department devoted considerable resources to this search and made every effort to discover and recover any remains that may have been there. There is no evidence that any human remains are or ever were at that site. 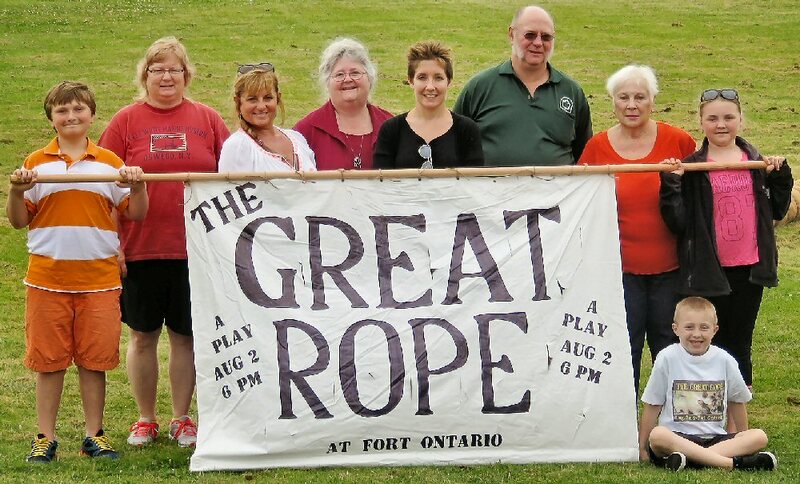 Bring the whole family to Fort Ontario State Historic Site, 1 E. Fourth St., Oswego, for a performance of “The Great Rope,” the award-winning play written by the late Rosemary Nesbitt of Oswego. The one-time-only show begins at 6 p.m. on Saturday. “We’ve put together a great group of children and adults from the community to help us bring this play to life again and honor Rosemary’s vision,” said director Jonel Langenfeld Rial, professor of theater and education in the SUNY Oswego Theater Department. 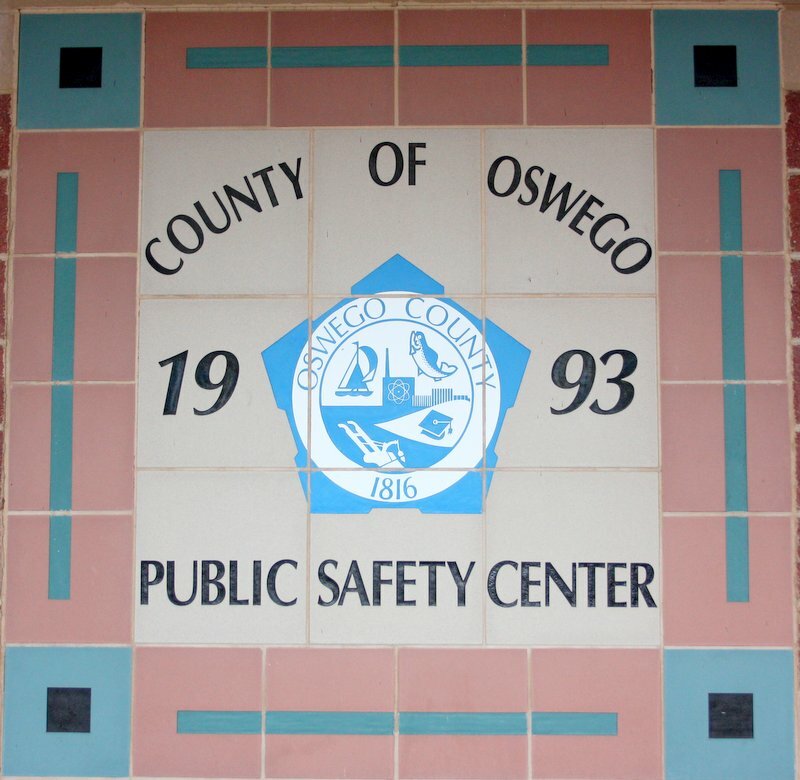 U.S. Representative Dan Maffei today (July 31) announced that the Oswego County Airport has been awarded $569,500 in funding from two U.S. Department of Transportation grants. These grants will be used to modernize the airport, including upgrades to the taxiway, lighting, and wiring. The Oswego Fire Department will be testing hydrants in the Third Ward of the city of Oswego for the next few weeks. If testing is being done in your neighborhood, you are advised to run an outside faucet, if possible, to eliminate any debris that may be generated from this procedure. According to recent statistics, approximately 400,000 domestic incidents are reported to police departments throughout New York State annually. Concetta Solazzo Pelkey, 81, of Oswego, died Wednesday July 30, 2014, at her home surrounded by her family.